Shudder is gearing up for a 24-hour marathon of “The Last Drive-In With Joe Bob Briggs” which will span 13 films. 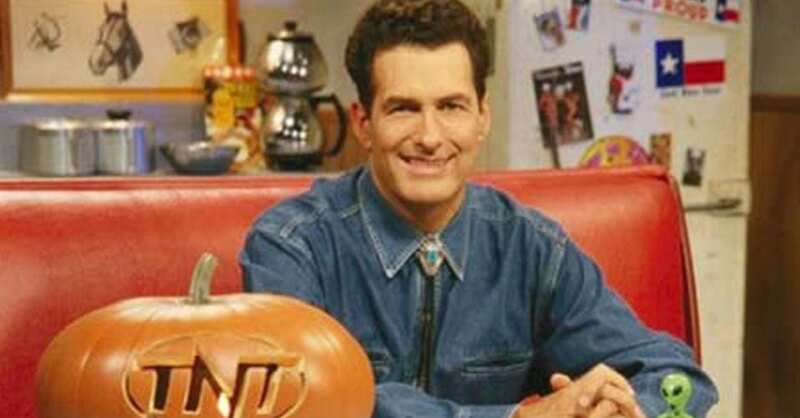 TNT’s “MonsterVision” really hit it’s stride when Joe Bob Briggs took over in 1995 as host and the show became a hit. The show makes it return, with Briggs hosting, on Shudder in a 24-hour marathon on July 13th, Friday the 13th, beginning at 9pm EST. Here is the lineup, as of now, with more expected to be announced soon. Tourist Trap (July 13) – Five friends are hunted by a creepy killer after stopping to visit a roadside museum in this slasher that counts Stephen King as one of its biggest fans. 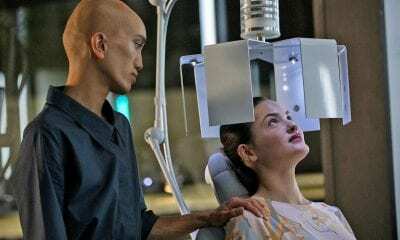 After car trouble, the doomed group goes to visit an odd attraction filled with eerie mannequins that seem to be alive. Tourist Trap is an off-kilter thriller that will have you rethinking any stops on your next road trip. Sleepaway Camp (July 13) – Angela Baker, a traumatized and very shy young girl, is sent to summer camp with her cousin. Shortly after her arrival, campers and counselors meet their ends in a series of grisly murders. This bloody “who done it” features a shock ending that stands the test of time. Basket Case (July 14) – In a tale of revenge with a demented twist, a young man, and his basket-bound, hideously deformed twin brother seek vengeance on the doctors who separated them against their will. Thanks to Bloody-Disgusting, we now have the first trailer for the horror anthology ‘Nightmare Cinema’ which will arrive on June 21st in limited theaters and on VOD platforms. 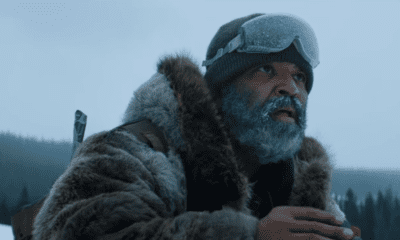 The film features shorts from some big names in horror such as Mike Garris, Joe Dante, David Slade, Ryuhei Kitamura, and Alejandro Brugues and will arrive via Cranked Up Films. Critters are making a return, more that 25 years after their burst onto the big screen creeping out audiences around the world. Shudder has announced that they have acquired the exclusive United States’ rights to ‘Critters: A New Batch’, which is an eigh episode short form-series courtesy of Blue Ribbon, a part of Warner Bros. Television Group. It is set to premier on March 21st on Shudder, the streaming service.